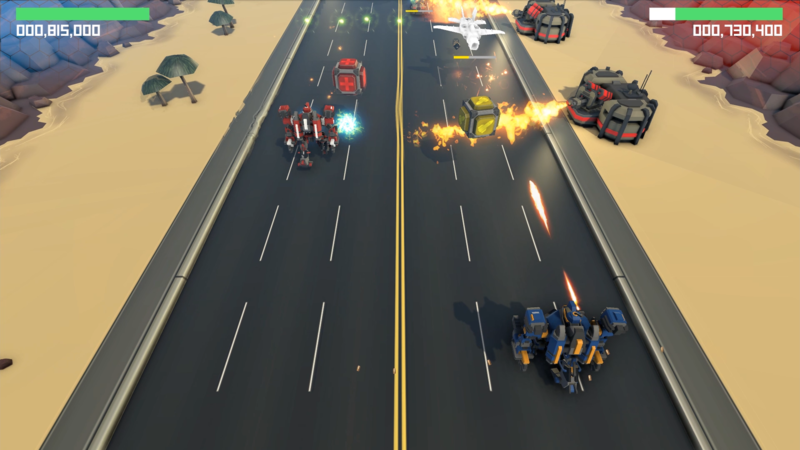 ARMECHGEDDON is a furious bullet hell, with edge-of-your-seat action and intense local co-op gameplay. Pilot your experimental military hardware across five engaging campaigns, each with unique enemy and boss encounters. 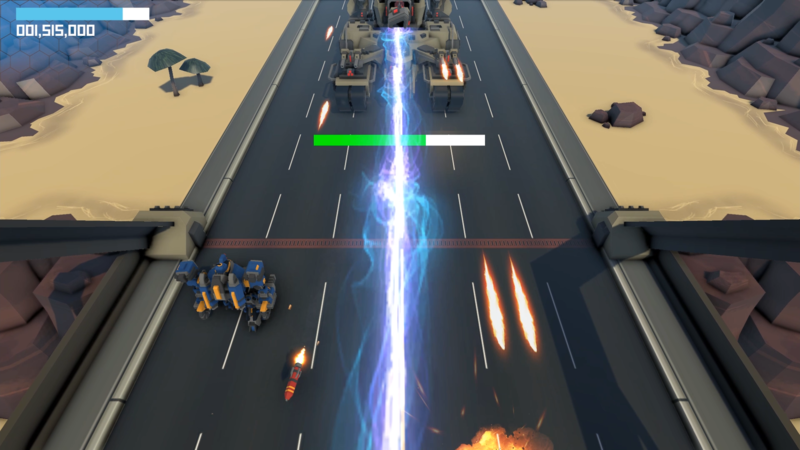 ARMECHGEDDON takes our favorite SHMUP elements and fuses them with modern influences. -Responsive, twitch based controls paired with fast, smooth gameplay. -Cleverly designed boss encounters, each with unique movement and attack patterns. 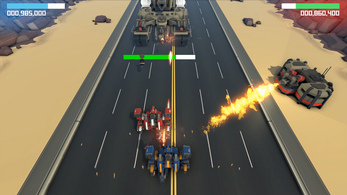 -Devastating weapon drops and power-ups make your mech the ultimate war machine. -Procedurally generated battlefields, spanning five environment types. -Dynamic encounters make each session different from the last. -Play with one or two players, gameplay will adjust accordingly. -Bonus Survival Mode - Battle to be the last man standing, compete for high scores. -Support for a wide array of game controllers, as well as keyboard + controller combo's for co-op. We're targeting PC, MAC, and LINUX. 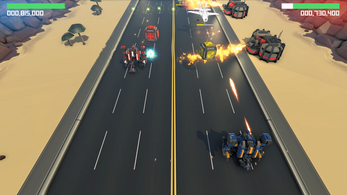 We know we're a perfect match for couch multiplayer, however, so let us know where you would like to see ARMECHGEDDON! We'd love to hear from you! Please drop us a line below, follow us on twitter, or send us an email directly. We always have an open ear, and keep an open mind.